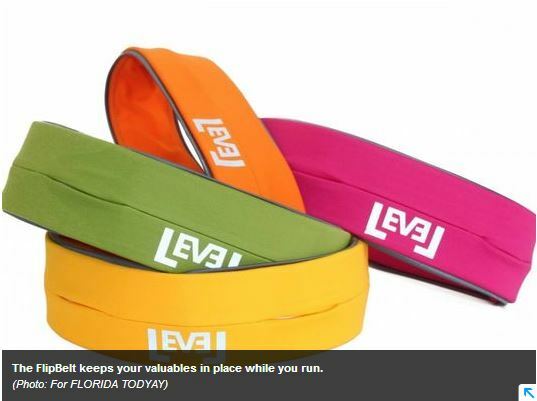 Congratulations to our Client FlipBelt for their feature on Florida Today! Gone are the days of baggy sweat pants with bulky pockets. Active wear is sleeker and more stylish than ever before. The only problem is thereâ€™s nowhere to hold your phone, music and keys. Thatâ€™s where FlipBelt comes in. Who would have thought a singular tubular waistband could solve one of the biggest nuisances that athletes faceâ€”where to tuck must-have items while exercising. FLORIDA TODAY tested the device out during a recent run and found it to be true to that claim.